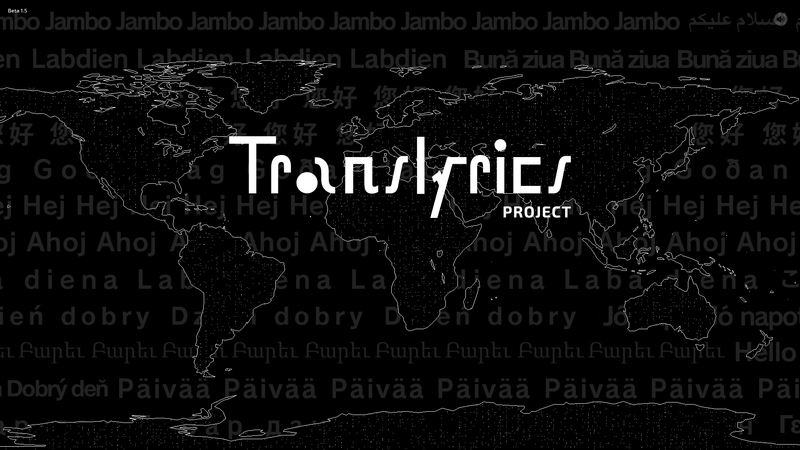 The Translyrics Project was launched to transcend linguistic barriers and more fully share Perfume with a global audience. 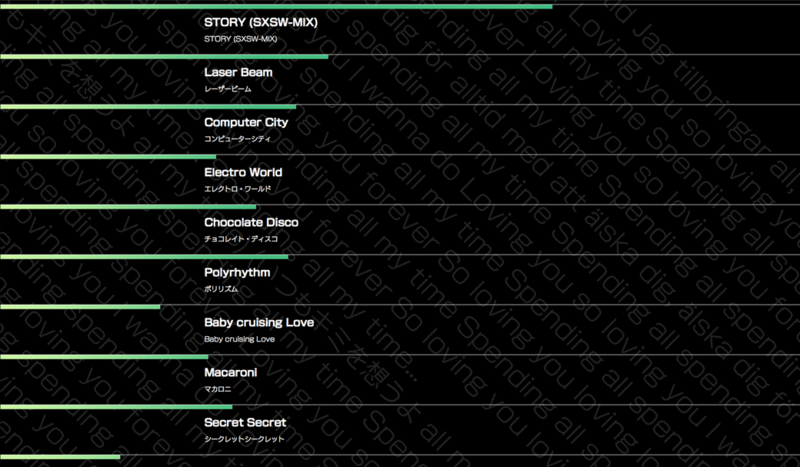 In this crowdsourced communal project, fans around the world translated Perfume’s lyrics into their own languages and posted these lyrics one paragraph at a time. 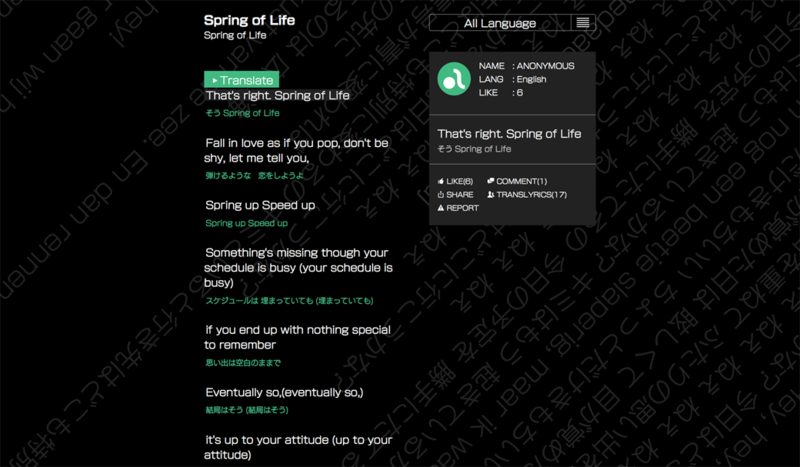 Fans could then vote on the various interpretations by clicking the “Like” button, leave comments to discuss and debate the lyrics, as well as share posts via SNS.